Are you or is someone you know expecting a baby? Welcoming a new baby into the world is one of life's most precious moments, but it can also be a major financial burden on many families. Free baby samples can fix this! Did you know that there are plenty of free baby products up for grabs? There are free baby samples, coupons, and sample packs available for plenty of new moms and parents that help ease the financial stress of welcoming a new baby. Major brands like Nestle, Enfamil, Huggies, Thyme Maternity, and more offer great freebies, coupons, and rewards programs to help keep your wallet happy. 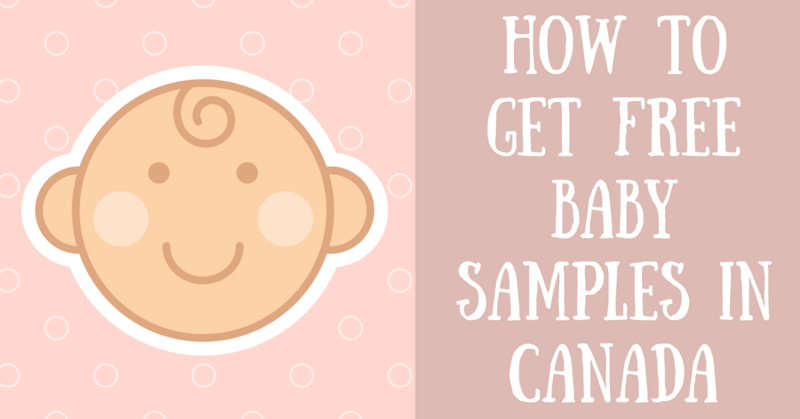 So check through our list of the top free baby samples 2019. Which one are you most excited to try? When you join the Similac Club you'll get $100 in free gifts in your welcome package. A lot of free baby stuff you get online is specifically for once the baby is born, but this free sample offer is for new moms to be as well! Join the Thyme Maternity Bump Benefits rewards program and get up to $400 in free samples and coupons upon registering. Become a No Baby Unhugged Mom and get a free jumbo pack of newborn diapers, a free jumbo pack of Little Snugglers diapers, and 1 free pack of 8 Huggies Natural Care wipes. Plus, Huggies will also make a donation to their No Baby Unhugged charity when you join. This offer is only valid for expecting moms and moms of newborn babies (3 months and younger). If you are going to need baby formula, which many new parents will, you'll want to join the Similac Club. You'll get a welcome pack worth $175 in free gifts when you sign up. 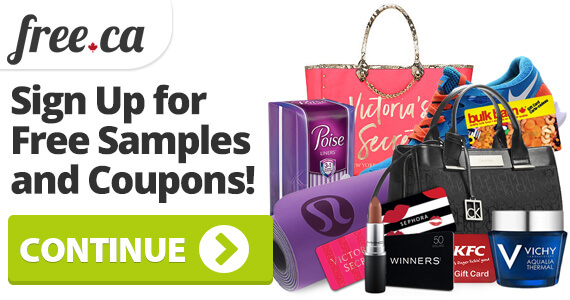 The welcome pack includes samples, coupons, and product rebate offers. Expecting parents will not want to miss out on these Nestle baby samples. 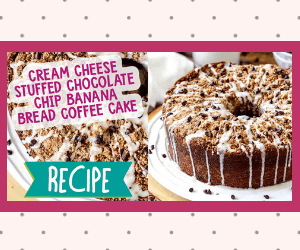 The Nestle Baby Program offers a free sample pack worth $130! Your samples will be specifically tailored to your needs and based on your baby's stage of development. This offer is great because it is targeted more towards toddlers, so you'll still get free baby stuff even when your child is out of the infant stage. Join Enfamil Family Beginnings today and get a free sample of their Enfagrow Toddler A+ Drink. 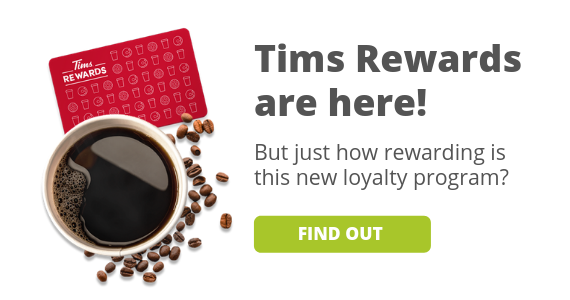 Plus, loyalty members of this program can earn points on purchases that they can redeem for rewards. Pampers free samples Canada are hard to come by, but Pampers Rewards makes the process a lot easier. 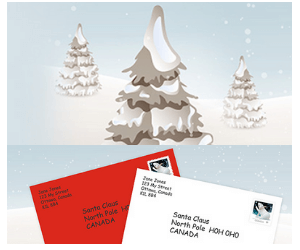 New parents-to-be love Pampers Rewards because it’s their chance to get Pampers free samples Canada, coupons, coupon codes, and even amazing free products. You won't get a free sample for joining, but you will get access to diaper coupons, exclusive contest entries, and other great rewards. Last but not least, we've found the ultimate baby contest for Canada. If you're expecting a baby, you'll want to enter for your chance to win this free $2,500 baby shopping spree.